Material Handling Solutions are specialists in all varieties of commercial and industrial hoists. We have hoists for every application. 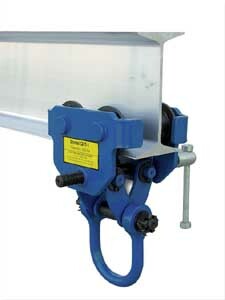 We carry a large selection of manual chain hoists. 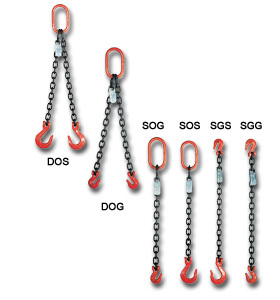 Our manual chain hoists come in different sizes and capacities. 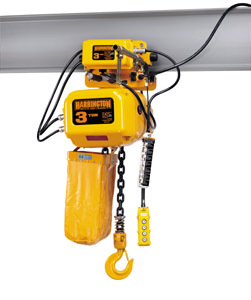 The manual chain hoists we carry are: lightweight, low maintenance, low headroom and simple to use. Our electric chain hoists are available in capacities from 250 lbs to 6 tons and are compact, lightweight and virtually maintenance free. Our Harrington electric chain hoists have a 90 minute run time compared to 60 minutes for other manufacturers. 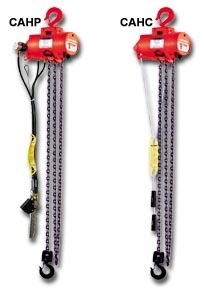 We offer high quality air hoists at low prices and we carry both wire rope and chain. We have every option available that you might need for your specific application. Our manual trolleys are quick to install, dependable and easy and safe to use. Our manual hoist trolleys feature adjustable width (to be used on any type of I-Beam), cast iron construction and smooth rolling wheels for long service. We have a wide variety of hoist slings for all material handling needs. Our hoist sling selection includes chain slings, nylon or polyester slings and wire slings. We carry hoist rings that are constructed of high strength forced alloy steel. The range of movement on our hoist rings is 180 degree pivot and 360 degree swivel. They come in a variety of capacities starting at 1000 lbs to 24000 lbs. 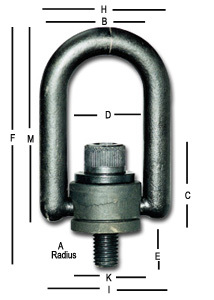 For larger capacities, metric sizes, stainless steel and non-standard bolt sizes give us a call.